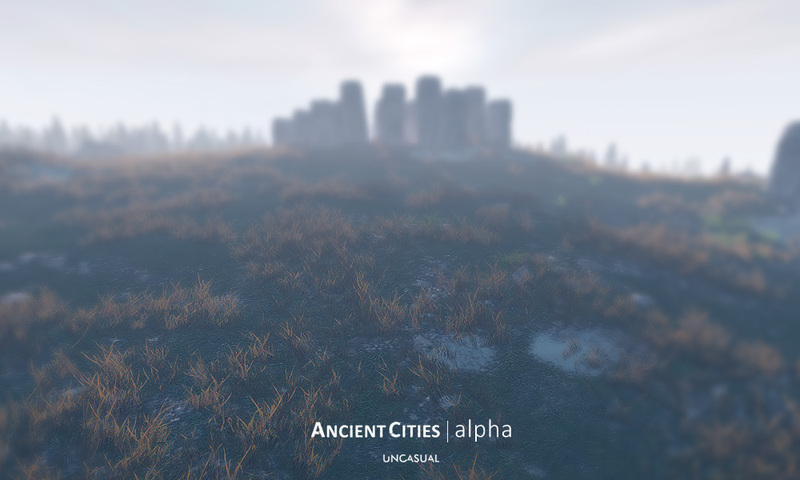 It is currently being developed by UncasualGames. 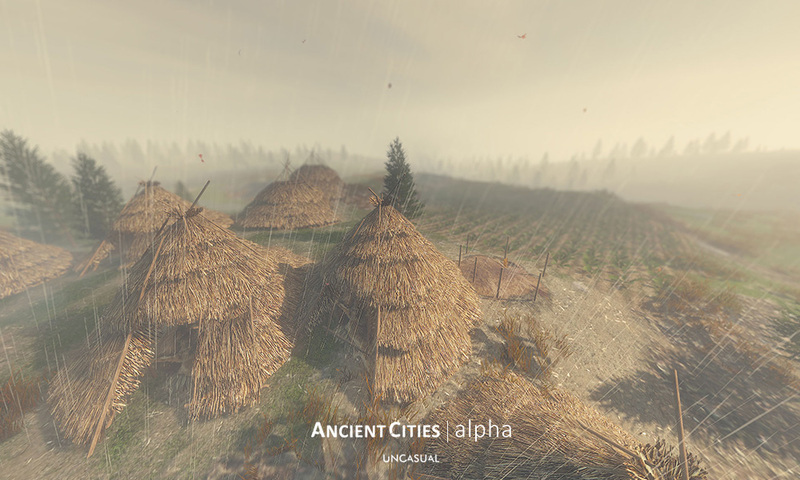 Starting in with a nomadic tribe you will have to guide your people through the Neolithic revolution, discovering and improving technologies, managing resources and population, facing enemies, and ultimately, building the most fantastic city of the antiquity. 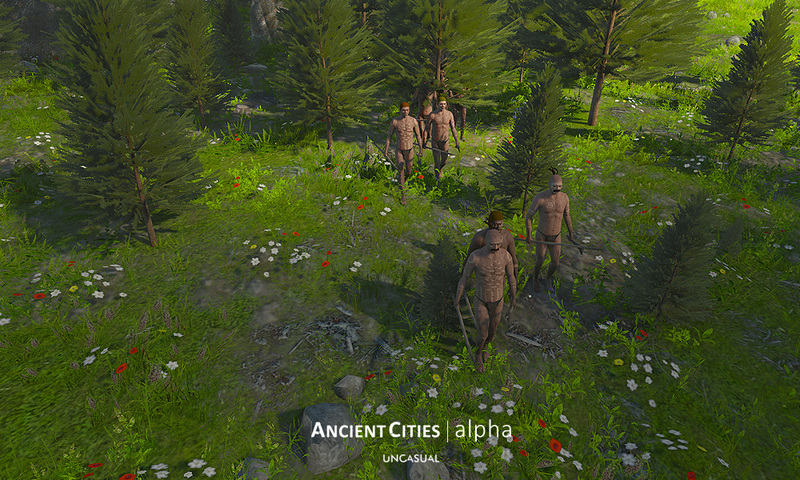 The game has already been greenlighted and, once finished, will be available on Steam for Windows. 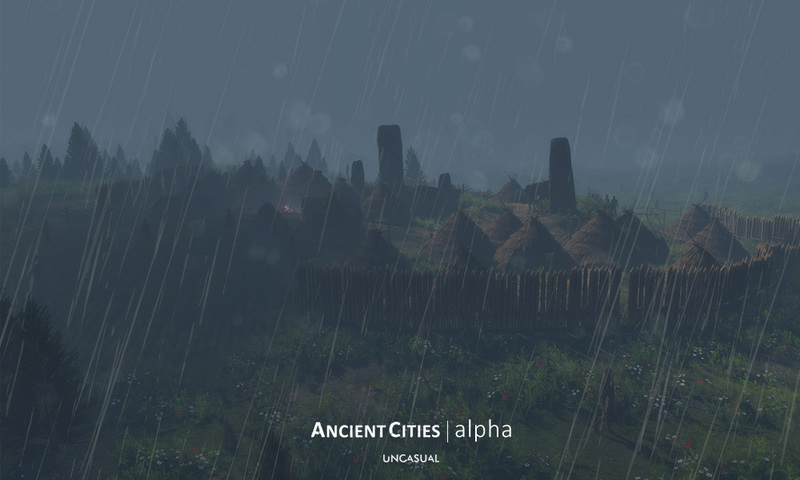 The game has been funded on Kickstarter and Indiegogo crowdfunding campaigns. We want to say thanks to all the amazing people who make this possible. 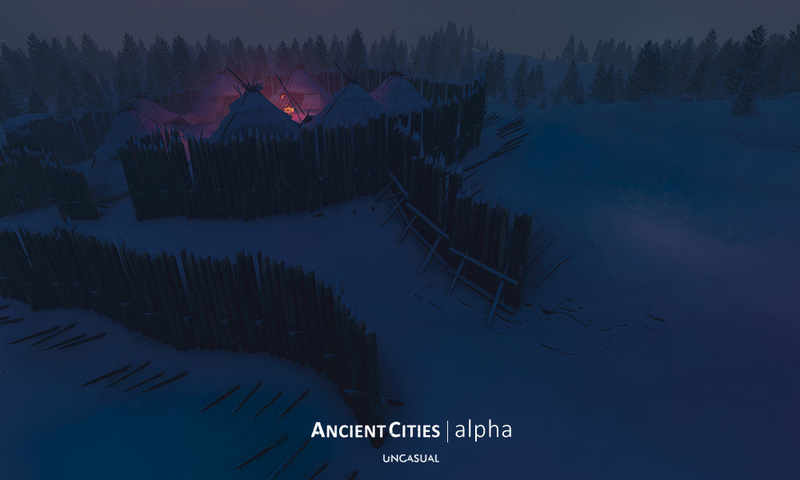 We love tech, strategy games, History, Archeology and cities. 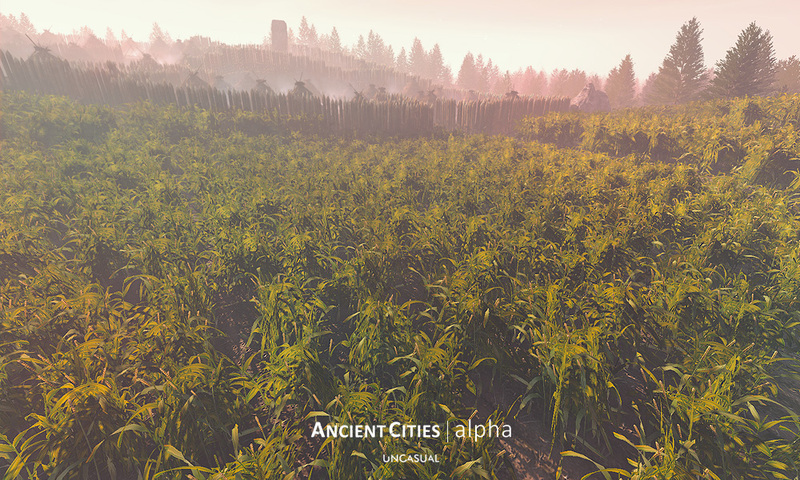 We dream, as you probably do, of a gorgeous strategy city simulator that can let the player develop their city through the ages in a realistic and immersive way. 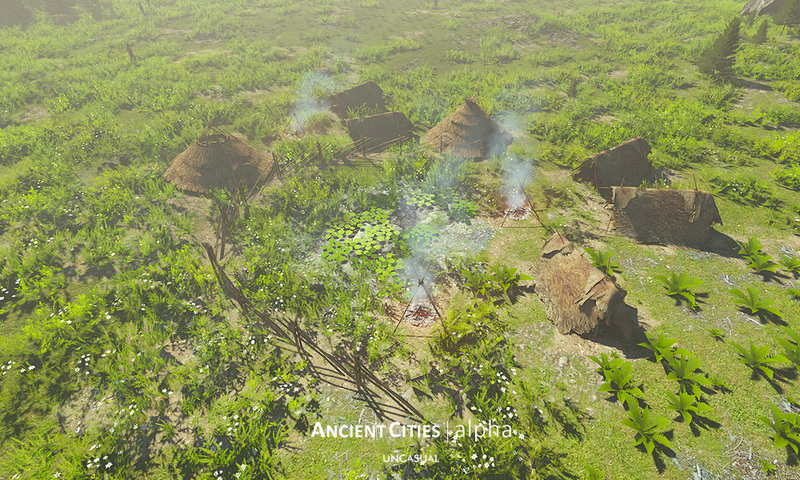 In the first stage of development, we've chosen to start with origin of cities in the late Neolithic era. Building it this way was the logical choice. 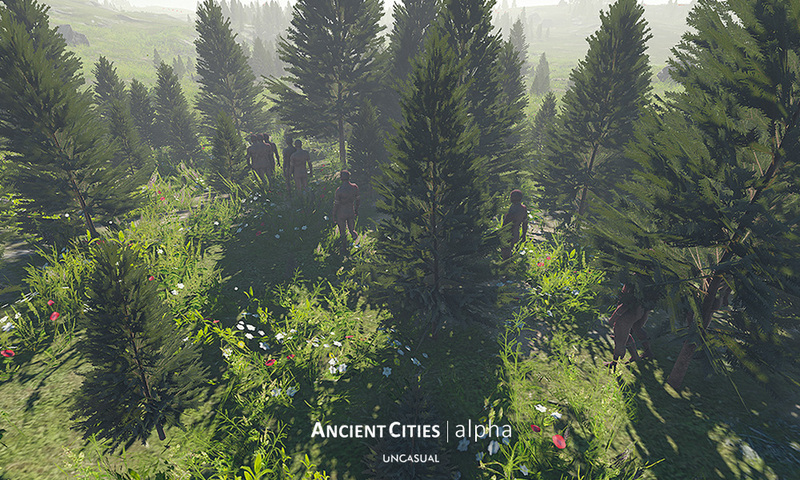 We begin with the basics, and as new eras are introduced, new gameplay mechanics and features will build on what existed before. Just like in real life. 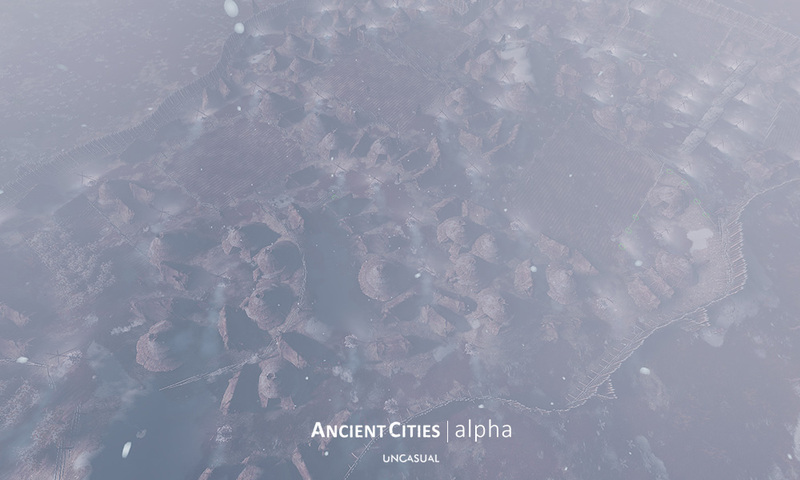 We're developing our own custom rendering technology for this game because it allows us to create what we envision - thousands of items on the screen at the same time with a great frame rate - offering breathtaking views of these living cities. Both, the gameplay and detail are important to us. 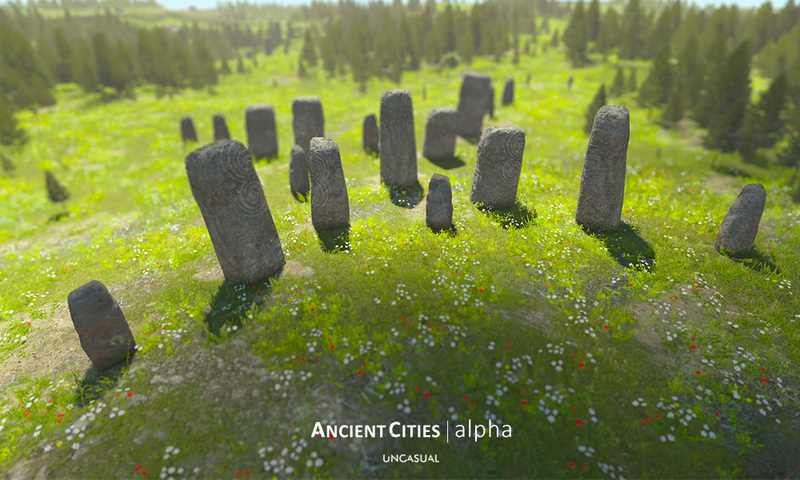 We're really excited to present to you our first game that will immerse you in an recreation of Atlantic European Neolithic period. But for this to become a reality we really need your support on this first project. We know you will love this as much as we do. 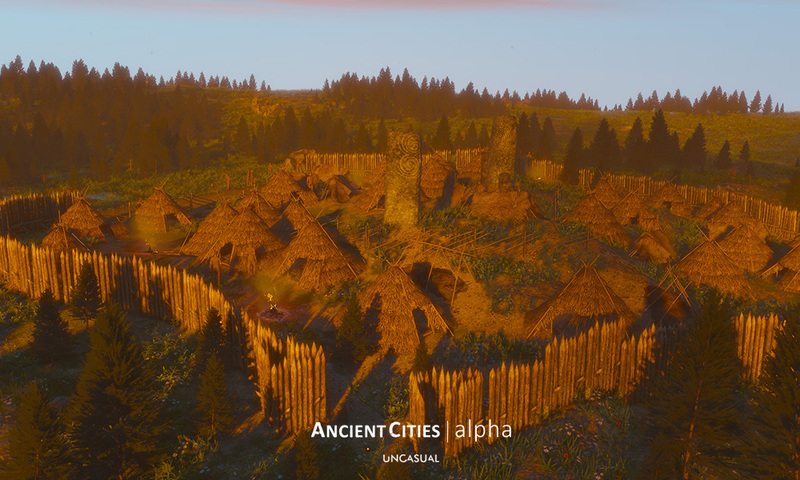 Build your defenses to protect your city. 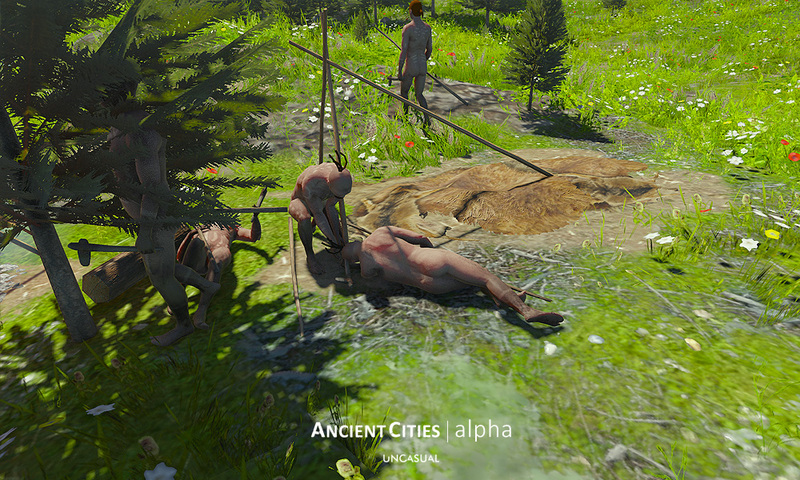 Ancient times were harsh! 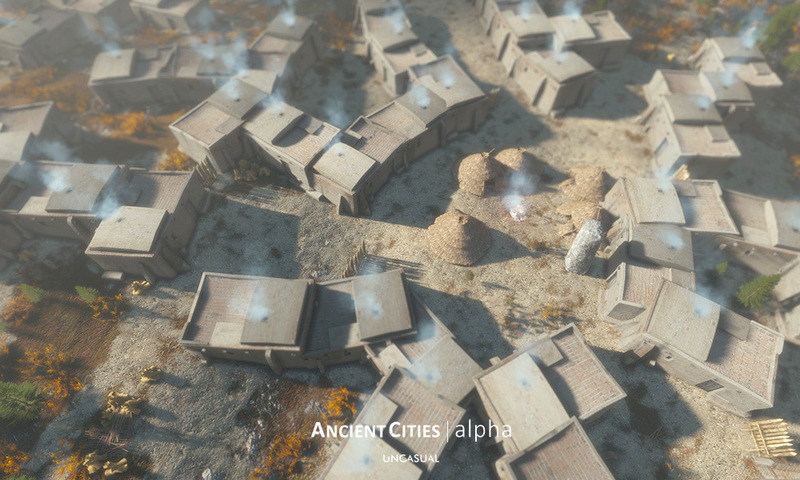 Switchable gameplay layers like combat or natural disasters. Every citizen's attributes, experience and knowledge are simulated. Each citizen has their own aspirations and decides how to live, where they work and if they come or leave the city. 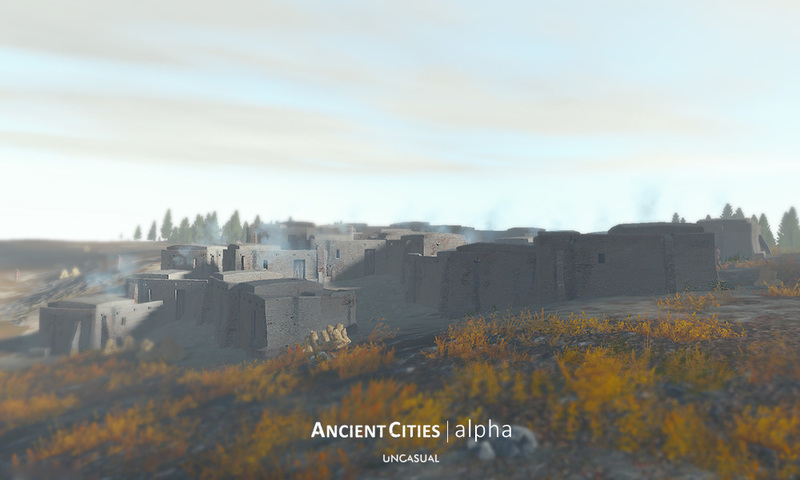 Buildings and resources decay. No more bread lasting for years! 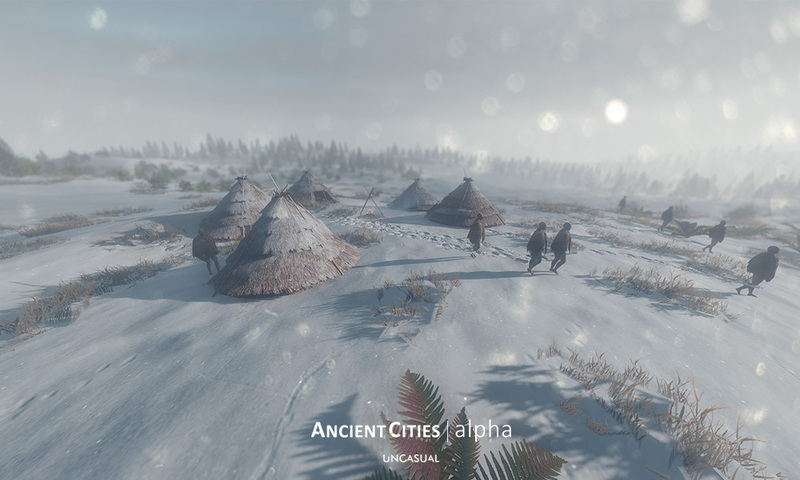 Simulated world context and migrations. 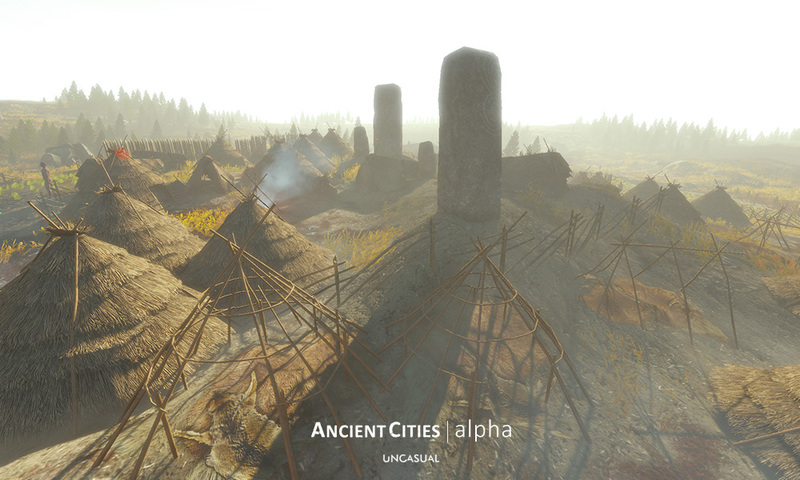 Different factions use trading, fighting and influence to dominate the world. All important news will be posted in our twitter for the upcoming months. Please, follow us there to be updated, ask questions or make suggestions!